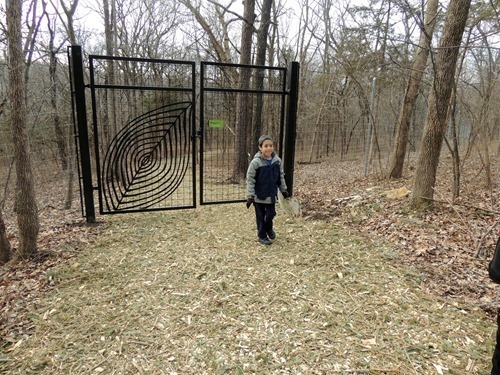 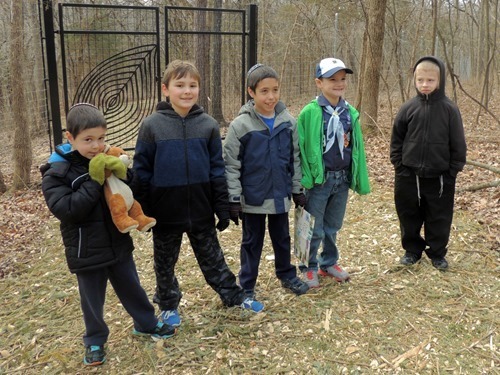 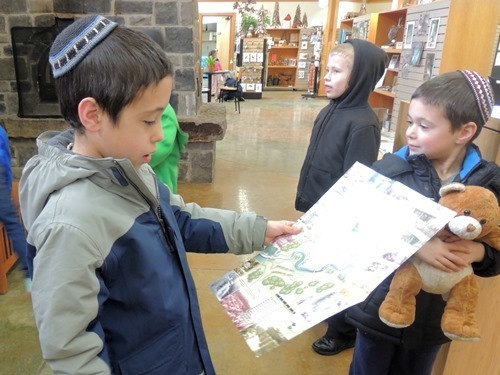 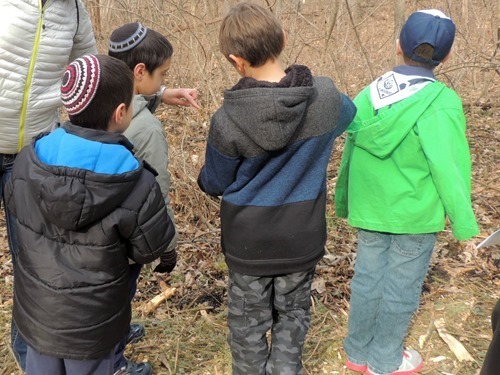 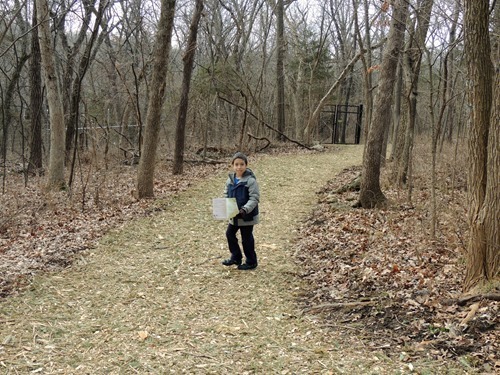 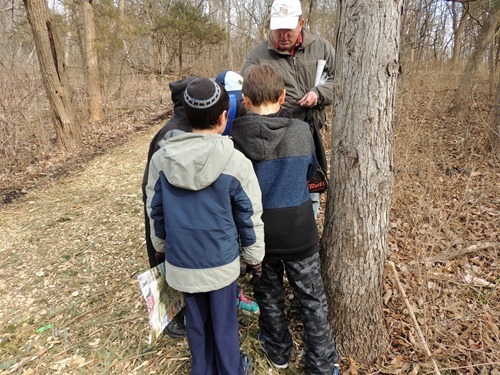 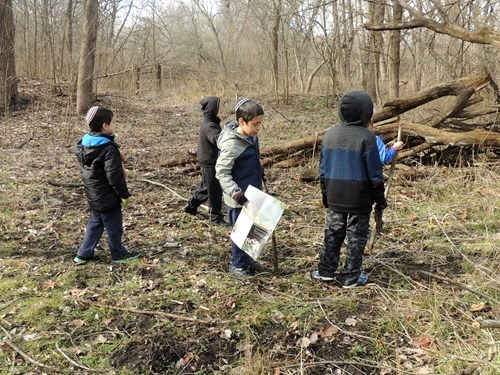 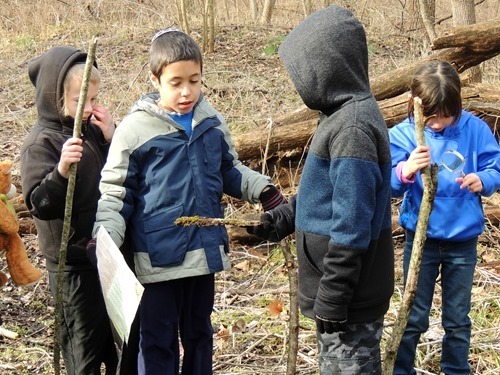 On Sunday, Simon and I went with Zachary and the Cub Scouts for a hike at the arboretum. 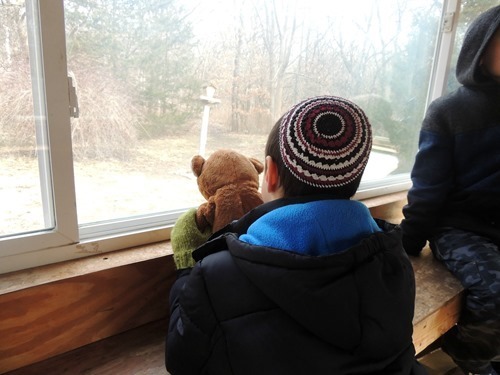 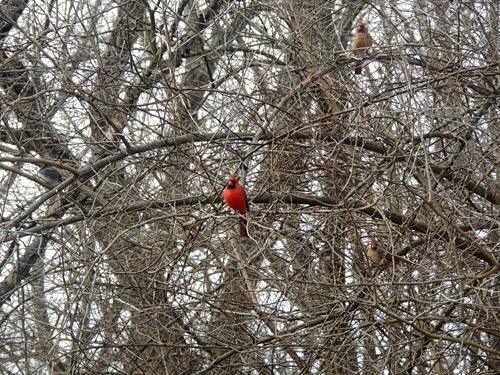 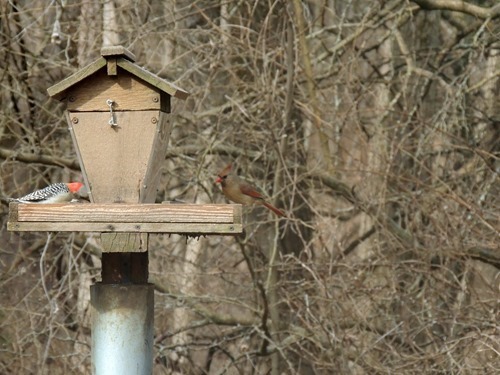 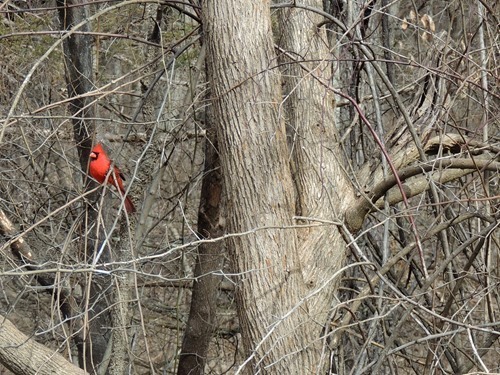 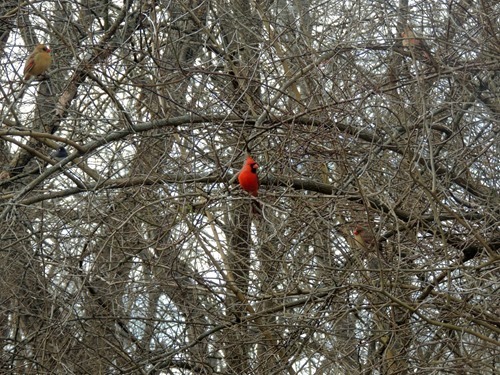 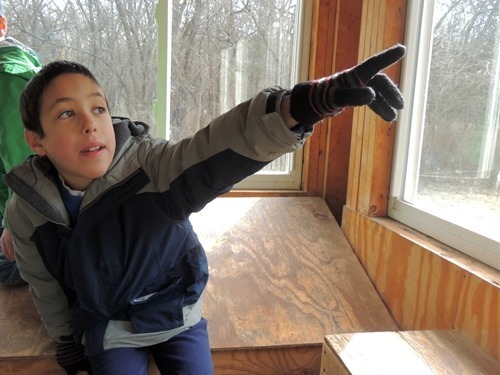 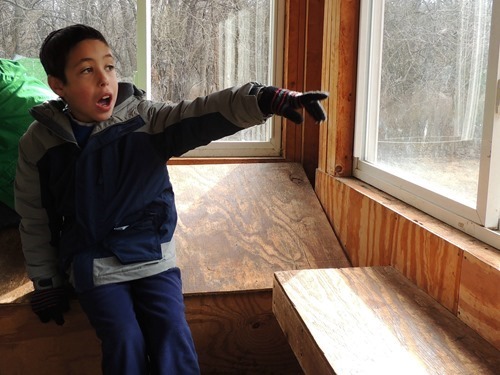 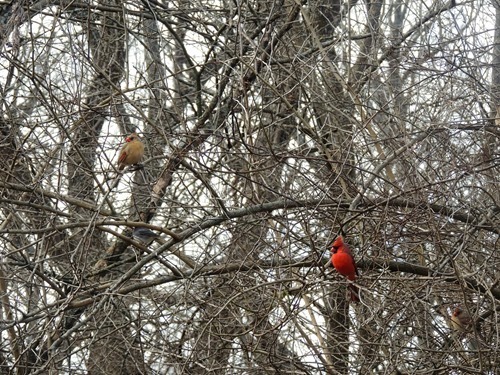 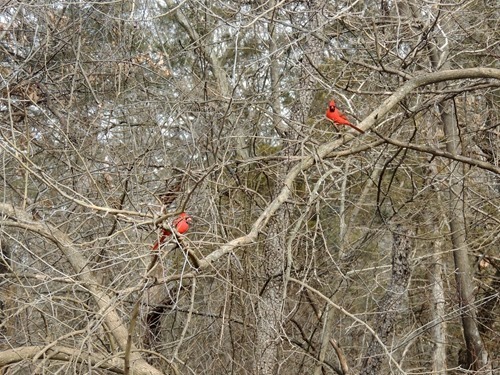 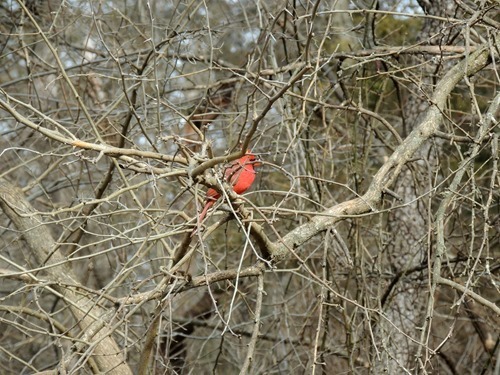 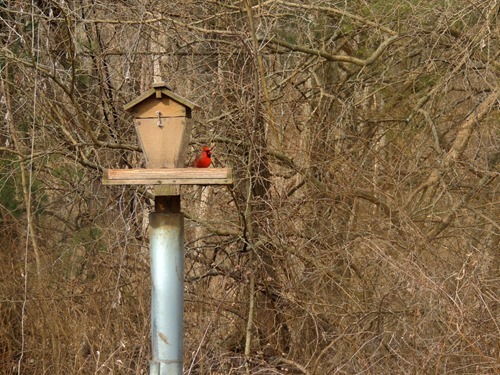 It was a chilly day, but not cold enough to make us not enjoy our walk to the bird feeders where we got to see so many beautiful cardinals! 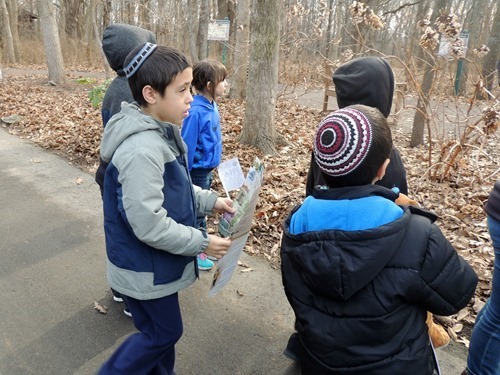 They were looking at moss turning green with water poured on it. 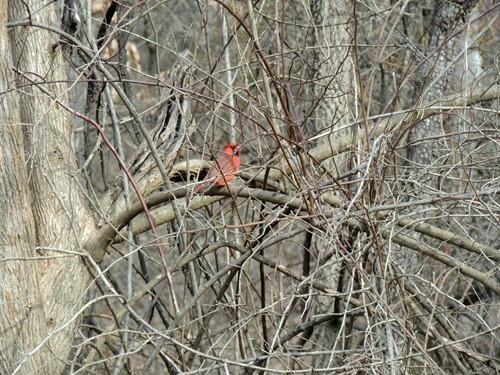 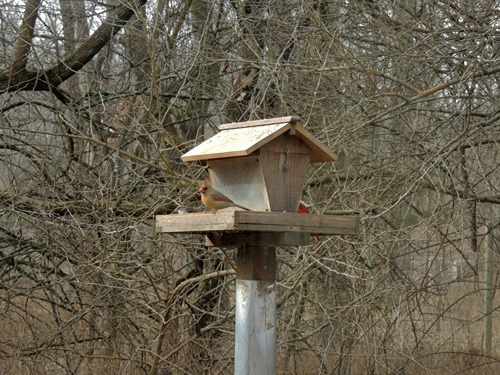 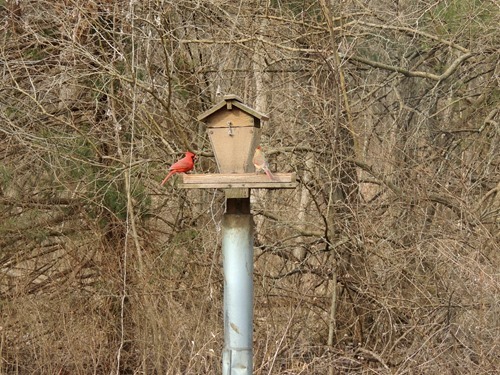 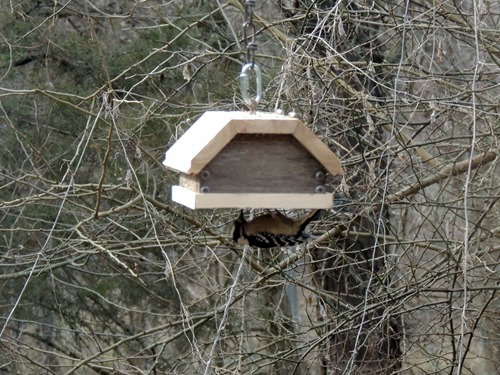 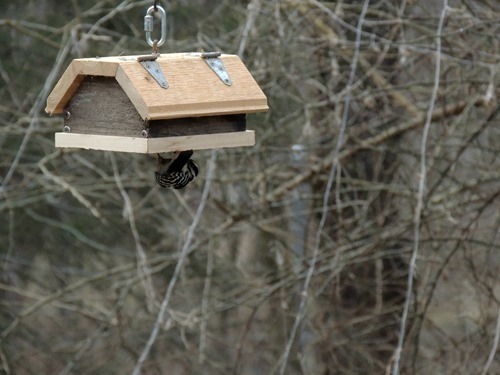 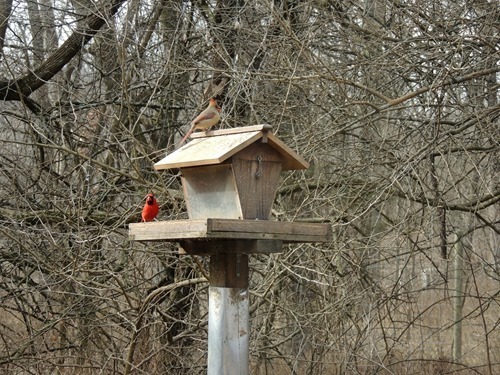 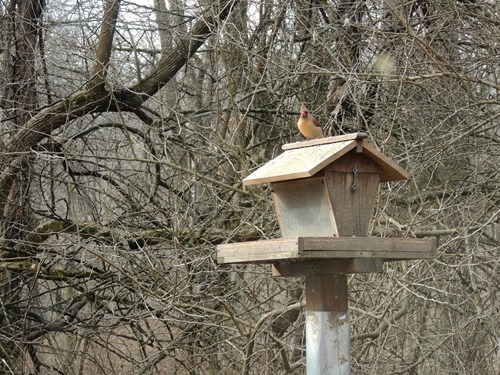 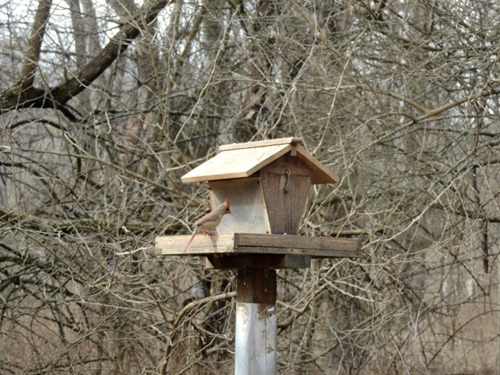 I hope to go back to the bird feeders in the spring and see if there are different types of birds there then!